Grapes produced in landscape classified by UNESCO as Cultural Heritage of Humanity. The strains of Verdelho, Arinto and Terrantez have been planted for more than four centuries, in the fissures of the basaltic rock and sheltered from the saltiness of the sea by the walls of the corrals. They suffer to give us the grapes that originated a unique liqueur in the world, from the beginning, in the European courts and in the Americas. 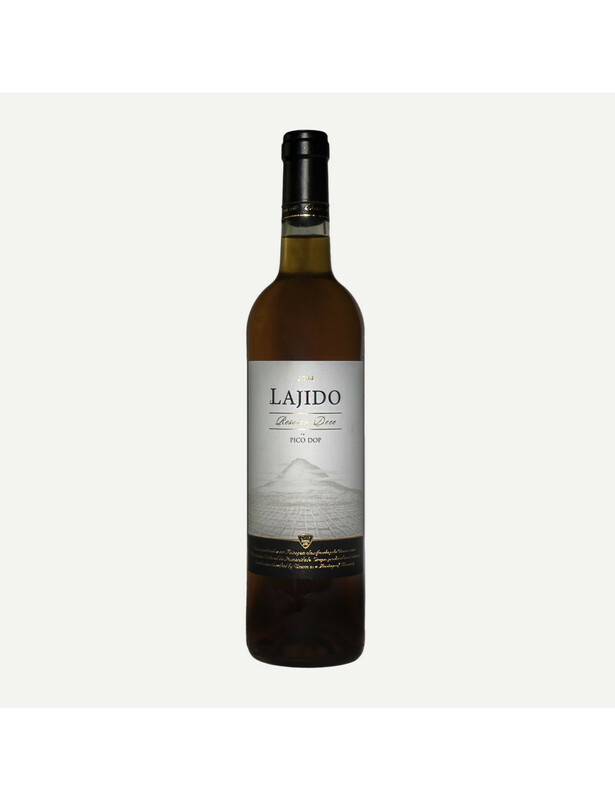 Delicately fragrant, very fresh and delicious in the mouth, it lives up to the effort of the picarotos, who built, with their vineyards, an odd landscape, recognized by UNESCO as World Cultural Heritage. Clear look, topaz colour, with substance. Special bouquet, complex. With a final density of mouth fresh. Round and evolved. Distinguished whole. Suggestions: Enjoy slightly chilled, with any dish 14° C, with any dish.